Unique estate in the city - this sprawling property has been completely updated & renovated throughout. Extensive privacy on an oversized corner lot, spacious, bright & open. Home features a sculpture garden, carriage house, new pool, patio & landscaping remodel. Endless spaces include large family room, multiple office spaces, sitting room, library, formal living room, sun room, formal dining room, expansive eat-in kitchen with separate wet bar & prep kitchen and workout room... to name a few! Directions: Hennepin Ave, W on Douglas Ave, R on James to home on corner or James and Mt Curve. I was searching for a Property and found this listing (MLS #4899449). 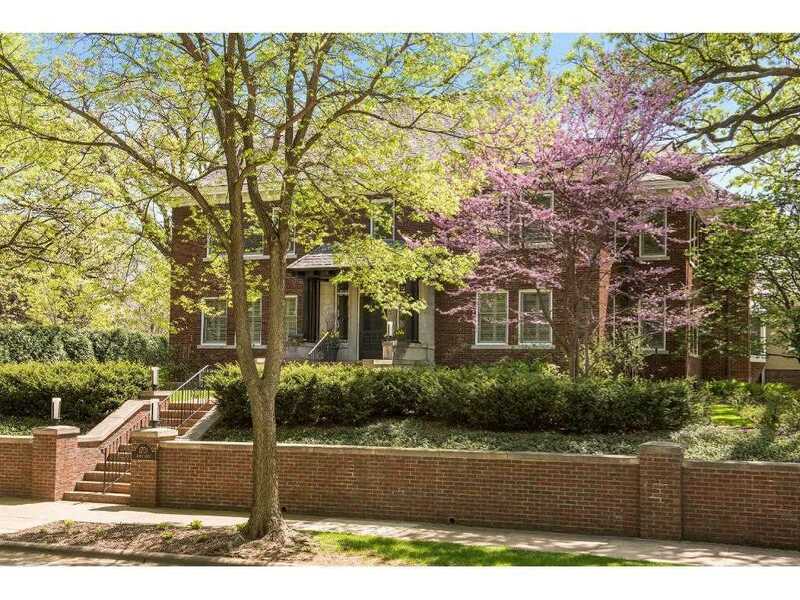 I would like to schedule a showing for 1701 Mount Curve Avenue Minneapolis, MN 55403. Thank you! I was searching for a Property and found this listing (MLS #4899449). Please send me more information regarding 1701 Mount Curve Avenue Minneapolis, MN 55403. Thank you! Listing provided courtesy of Lakes Sotheby's International Realty. MLS® 4899449: This property at 1701 Mount Curve Avenue, Minneapolis, MN 55403 is located in the Lowry Hill subdivision and is listed for $2,849,000. MLS® 4899449 has been on the market for 41 days.